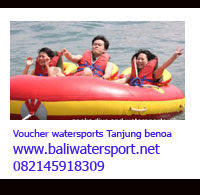 During their trip to the amazing island of Bali, the tourists would find a number of places for Sightseeing in Bali in Indonesia. Pura Taman Ayun occupies a prominent place among the Bali Tourist Attractions. 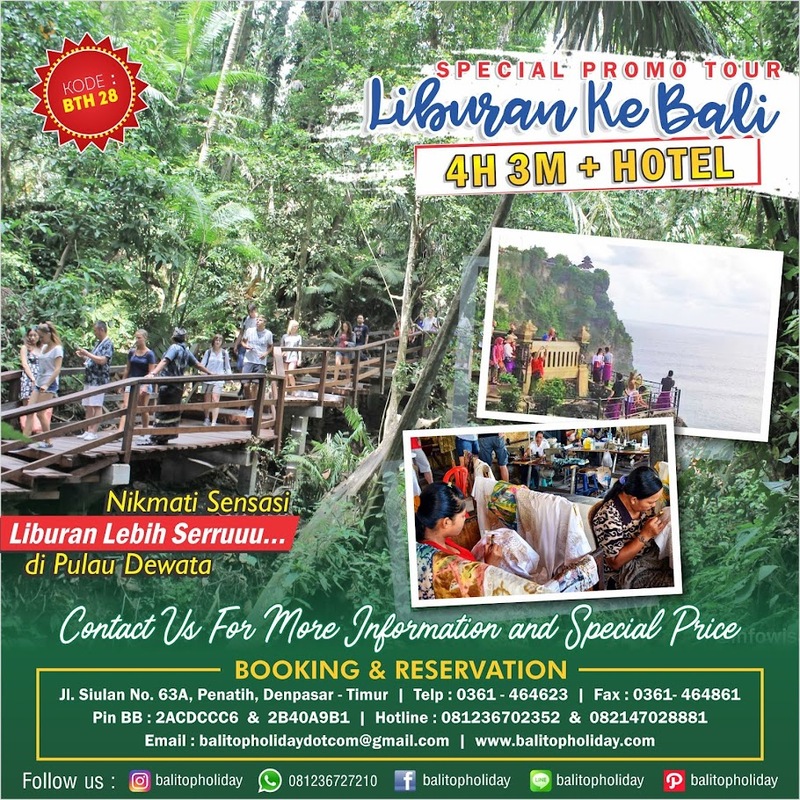 And if you are confused that how to go about traveling the whole of Bali then you can simply enquire at the Bali Tourist Information Center for detailed information on the area. 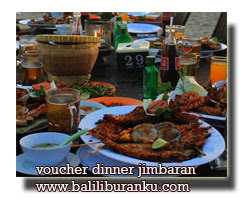 Also Bali Travel Guide provides you with detailed information on the exotic island of Bali. In the town of Mengwi (see map) is the great royal temple of Pura Taman Ayun. Built in the 17th century, the temple served as the family temple of the Mengwi dynasty, whose kingdom survived until the late 1800s. The temple is famous for its exquisite wooden merus, or pagoda-like shrines. Visit the Pura Taman Ayun or the 'Garden Temple in the Water' as it is better known as is one of the six royal temples on Bali. This magnificent compound of Pura Taman Ayun in Bali is positioned on an island in a river. The innermost temple is an addition that is surrounded by a moat. A large fountain basin is erected beyond a split gate (candi bentar); in front of the entrance to the inner temple. The fountain basin is devoted to the rulers of the underworld. The innermost courtyard that can be entered through a covered gate (candi korung), comprises of 27 buildings of varying size and function. The temple is popular among the tourists for its exquisite wooden merus, or the pagoda-like shrines. The importance of the temple can be judged not only from the fact that the place includes divinities but also from the range of devotess who visit the temple during the time of festivals. At the far end in the right hand corner there is an eleven-tiered meru which is dedicated to the rice goddess Dewi Sri. On the left side is placed the third bale and which is believed to be the domicile of numerous different gods. The complex of Pura Taman Ayun was built in the year 1637, during the reign of Raja Gusti Agung Anom. But it was considerably enlarged and given its present form in the year 1937. The tourist site is open 24 hours a day for the tourists to visit anytime of the day. The tourists can easily locate Pura Taman Ayun on the main road as one move to the east in Mengwi Village, Badung Regency. 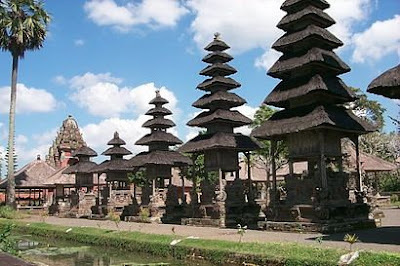 It is also considered as one of the most significant temples on the island of Bali.